This year supported by the Turkish Ministry of Culture and Tourism, Sinepark will take place between 9 and 11 December 2015. Organized by MEDIAR (Media Research Center, Galatasaray University) and created to promote genre-film among filmmakers, the 8th annual Sinepark Short Film Festival covers as usual a great range of cinematic genres. The 53 short films selected among 225 candidates will be screened in 6 categories at 2 different venues; Galatasaray University (Ortakoy) and Pera Museum (Beyoglu). 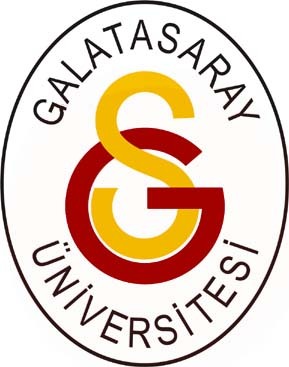 The award ceremony will take place on Friday 11 December at 19:00 in Aydın Doğan Auditorium, Galatasaray University. Organized by MEDIAR (Media Research Center, Galatasaray University) since 2007 and created to promote genre-film among filmmakers, Sinepark Short Film Festival covers a range of cinematic genres like experimental shorts, comedies, thrillers and melodramas. Held in December, Sinepark welcomes each year both film makers and film lovers with not only selected films but also with roundtable meetings, debates and workshops in different venues. The presented film category names are inspired by the amusement park attractions: “Ghost Train” for thrillers, “Laugh Box” for comedies, “Boomerang” for dramas, “Labyrinth” for experimental, “Clashing Calls” for documentaries and finally, “Carousel” for shorts of high school students.